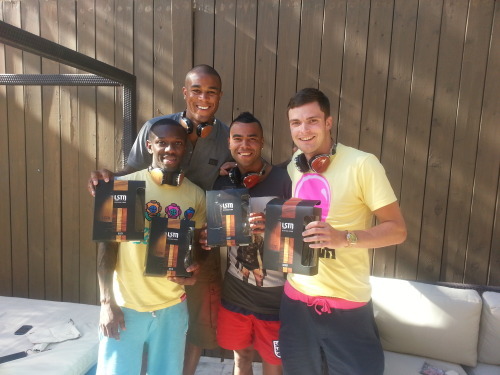 Thanks to our favorite footballers for supporting LSTN! Ashley... | LSTN Sound Co. Thanks to our favorite footballers for supporting LSTN! 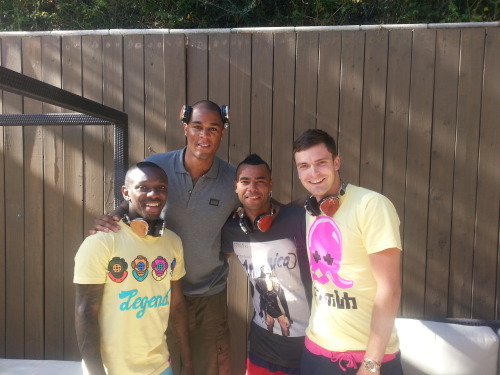 Ashley Cole, Shaun W-Phillips, Zat Knight and Adam Johnson - you guys rock!